Volvo’s reputation for save and practical drives has received a huge boost after it was revealed that the XC90 has never had a fatal crash in its 16 years of driving. 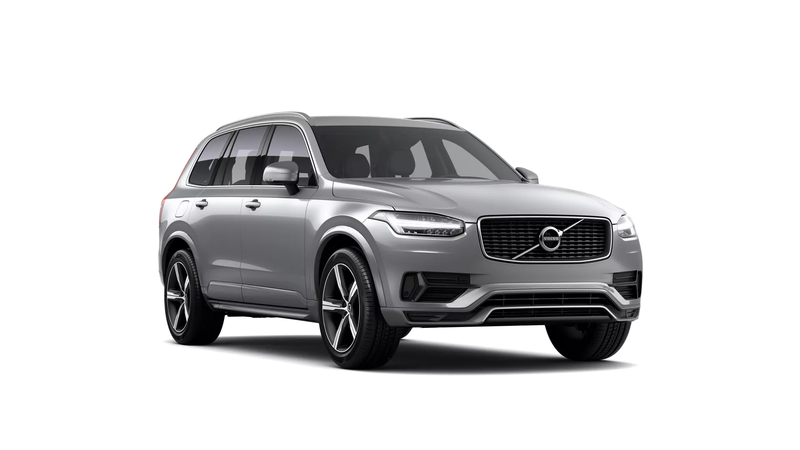 The Volvo XC90 has been named Britain’s safest car following the analysis by Thatcham Research - not one single fatality with its drivers or passengers since being launched in 2002. The Volvo’s amazing safety record is down to many contributing factors, the No.1 of which is believed to be the vehicles low-speed emergency braking. Whilst there is no current research to suggest that the XC90 is involved in fewer accidents due to autonomous emergency braking, the figures are being hailed as a major breakthrough in accident prevention. "AEB is definitely reducing crash frequency. No question about it," says Matthew Avery, research director at Thatcham. "And it's got the potential to reduce many more crashes, as this technology gets better." Volvo was one of the earliest adopters of the technology, which uses lasers, cameras and radar to detect impending collisions, giving the drivers a warning that unless they take action, the car will break automatically. Though the news is significant in reducing fatalities on the roads, it could also have significant consequences for the motor insurance market. "If you can reduce the amount of human error, you'll reduce the number of incidents and the number of claims, which should hopefully lead to a reduction in premiums," says Kevin Pratt, insurance expert with Moneysupermarket.com. Motordepot has a number of vehicles available which include Autonomous Emergency Braking technology. Find out how you can get a safer drive by speaking to one of our advisors today.